Our mission: To make the very best organic baby food that moms can trust and babies love to eat. We only cook our baby foods one time, so it’s as tasty and fresh as possible. Third largest baby food manufacturer in the United States—putting your needs first. Locally grown apples, pears, carrots, squash and sweet potatoes are the first ingredient in many of our baby foods. 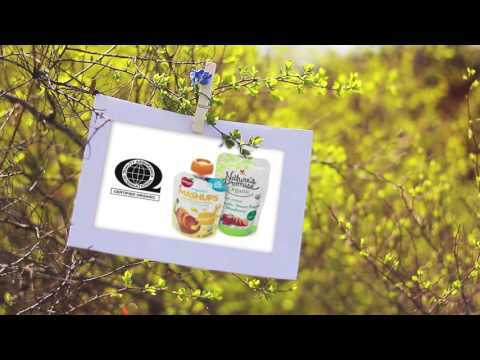 The largest Private Label, baby food manufacturer in the United States. Our manufacturing facility is located in the central valley of California, where we have access to some of the best fruits and vegetables grown in our neighboring towns. Watch and discover who we are at Initiative Foods.